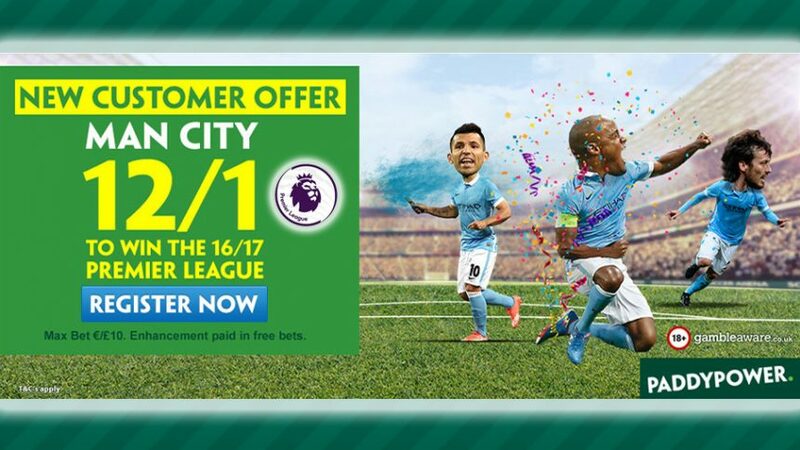 Back the Citizens for the title this season with Man City Enhanced Odds 13.00 (12/1)! Create a new account with online sportsbook Paddy Power and bet on the Sky Blues to clinch their first Premier League title this season since 2014. Make a £10 wager with Man City Enhanced Odds 13.00 (12/1) to win a whopping £130 once the season comes to a close on May 21, 2017. 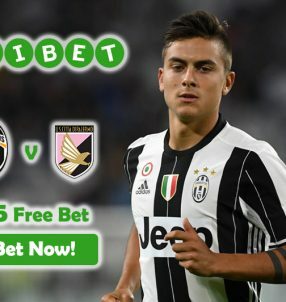 The offer ends tomorrow (20:00 BST, August 17), so place your bet on Pep Guardiola’s side before that to capitalize on this opportunity! 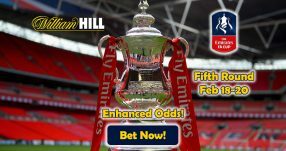 If Man City go on to lift the trophy at the end of the season, you’ll receive your winnings in cash based on the original odds on the outright market, while the rest of the winnings will be issued in Free Bets that will see you collect the full price 13.00 (12/1) for the Man City Enhanced Odds. Note: this offer is open to residents based in the UK and Republic of Ireland. Man City new boss Guardiola has already made a number of high-profile singings since taking over the club on July 1. One of the first players to join his revolution was Ilkay Gundogan, who was soon followed by Nolito, Leroy Sane, Gabriel Jesus and most recently John Stones, among other players. 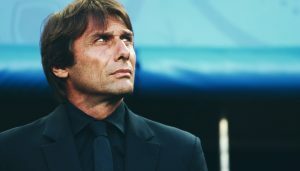 With the current crop of players at the Etihad – for which the club splashed out a whopping £165.58 million in combined fees – the Catalan manager is expected to win the league in his first season in England. Cross-town rivals Man United – who are being managed by Guardiola’s former nemesis from Spain, Jose Mourinho – are the second favourites to the title this season 3.50 (5/2). 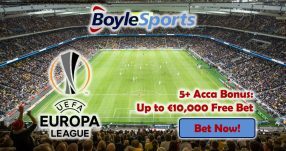 Chelsea are third on the list with odds of 6.00 (5/1), while Liverpool 8.00 (7/1) and Arsenal 10.00 (9/1) are fourth and fifth favourites respectively, per online sportsbook odds. Back the Sky Blues to lift the 2016/17 Premier League crown with Man City Enhanced Odds 13.00 (12/1)! Bet the Sky Blues with Man City Enhanced Odds!